For more than 100 years, YANMAR has crafted some of the world’s most powerful, fuel-efficient engines. The 47.6-hp turbocharged Tier 4 Final diesel engine in the new ViO55-6A is no exception. 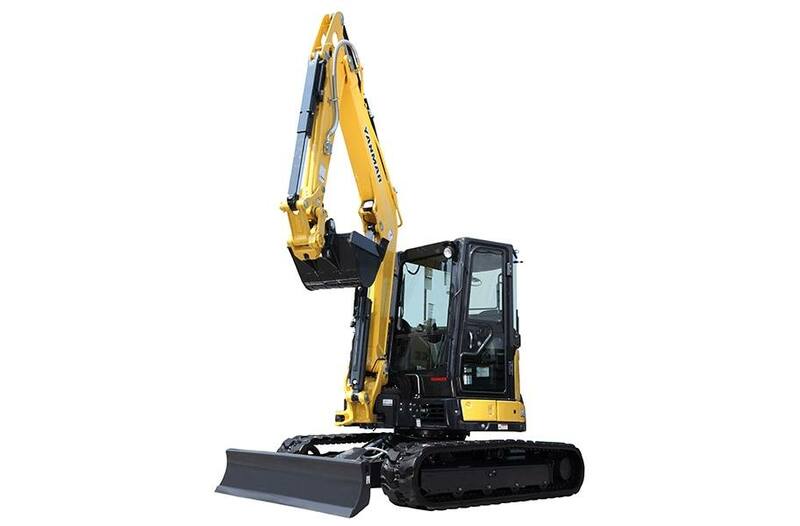 YANMAR has also pioneered some of the industry’s most innovative technology, including the first zero tail swing excavator. Today the ViO55-6A is one of the most rugged, flexible machines you can have to work effectively in the extremely tight spaces other bulkier excavators simply can’t reach. Add the balance and stability of a conventional excavator and you’ve got one of the best values around.